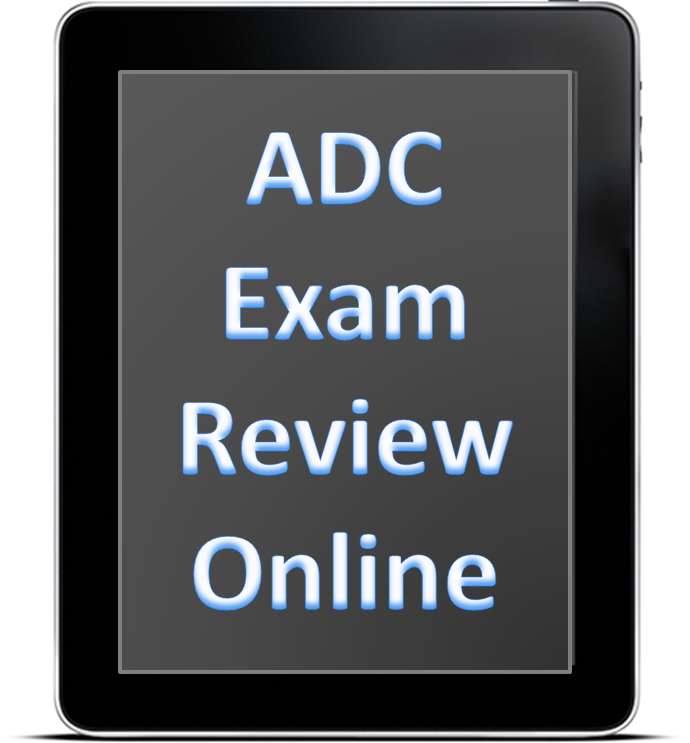 A lot of the information that you need to study for the IC&RC ADC/LCDC exam 2015, is available through SAMHSA. Dr. Vincent, thank you for visiting my blog! It’s with great pleasure and surprise that I’m reading your comment this morning. Your book is definitely one of the most complete, easy to read and easy to understand, books about addictions. I totally recommend it to my students and colleagues, and they find it very useful. In fact, I let one of my colleagues borrow it and she liked it so much, she is now recommending it to her students. She hasn’t returned the book to me, so it looks like I will need to get me another copy soon 🙂 Congratulations on this great read, Dr. Vincent. And thank you for sharing your knowledge and expertise to the world. Thank you very much for stopping by my blog and leaving a comment. I hope we can stay in touch! Thank you so much for doing this! What a selfless endeavor. Peter, thanks for the support! Hello Samantha, I would like to know if I can find some Spanish’s material for the exam? Hello Kenia, there isn’t a lot of material in Spanish to study for the test. I do have an online study guide in Spanish and it is the same information covering the topics on the English exam. Please let me know if you are interested. Will you be taking the exam in Spanish? If so, how soon? Thank you so much for this great resource.